Rear Of Hipster Man Hiker Holding Poles And Looking Away. Banco De Imagens Royalty Free, Ilustrações, Imagens E Banco De Imagens.. Image 77501011. 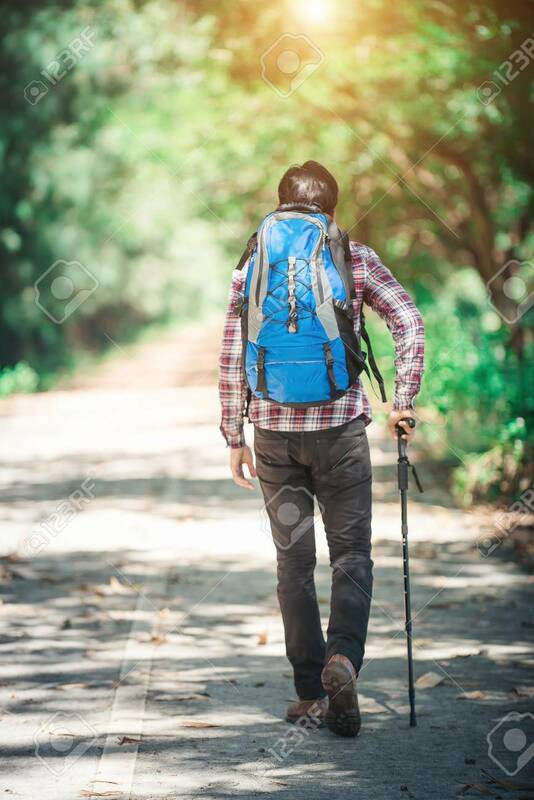 Imagens - Rear of hipster man hiker holding poles and looking away. Rear of hipster man hiker holding poles and looking away.